Get your house sold fast by doing these five easy improvements. Click here to view Kathryn's Top 5 Tips. 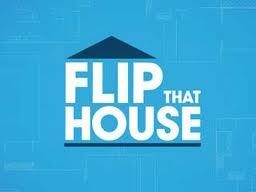 Guest Star on tv's hit show, Flip That House! CONSULT THE EXPERT - Want The Best Strategy To Sell Your House For The Maximum Amount? Click Here To Set Up A No Obligation Consult With Kathryn.